Lord's is playing host to England as they battle at the crease against Ireland in a fierce test match series. Enquire today with Hospitality Finder to secure your corporate hospitality at Lord's. VIPs at this famous cricket venue will enjoy a full day of corporate hospitality and action packed cricket in the Summer of 2019. Hospitality Finder are proud to provide official corporate hospitality packages at Lord's for this England v Ireland Test Series. 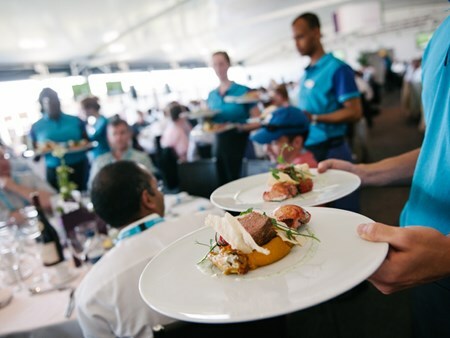 You and your guests can enjoy the first class hospitality on offer at Lord's whilst watching the action unfold in front of you. 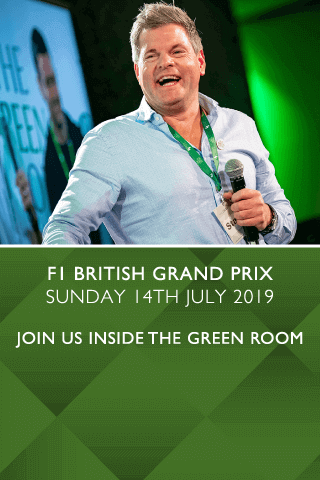 Experience award-winning hospitality at the Home of Cricket and hear stories from a former international captain who will be on hand throughout the day. Beat the queues via your own private entrance before indulging in a fine dining experience like no other, consisting of an à la carte breakfast and four-course lunch, afternoon tea and a complimentary bar. Your premium seats are located in the Mound Stand, just a short walk away, where you can sit back, relax and enjoy a truly memorable day. Can't find your favourite England v Ireland Test - Day One package?